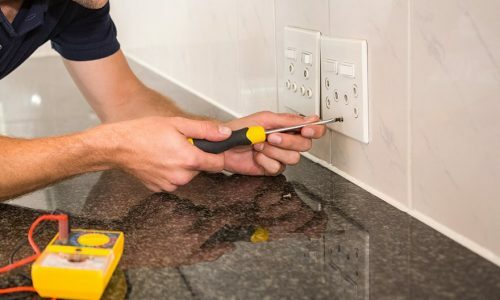 When you need an experienced electrical contractor for your home or business, you should look at more than how long someone has been in business. While years of experience does play into the equation, you also want to look at the quality of the person doing your work. That’s why Joey Gutierrez is the star of this week’s blog post. Joey Gutierrez of Tamarac, FL is the owner/operator of Custom Electrical Solutions and is our lead electrician. He attended four years at Associated Builders and Contractors technical school, graduating with high marks in 1999, all while working full time. He went on to earn his Journeyman’s certificates there and qualified for his county electrician’s license. In 2005, Joey qualified for and took the first portion of his Master’s Knowledge Electrician Test, ultimately finishing his Master’s in 2008. Joey proceeded to incorporate and open Custom Electrical Solutions in 2008 and the company became fully operational in 2009 under his expert leadership. As opportunities and needs arise, Joey pursues continuing education in the classroom – with real hands-on training – rather than simply taking classes online where there is little to no accountability. 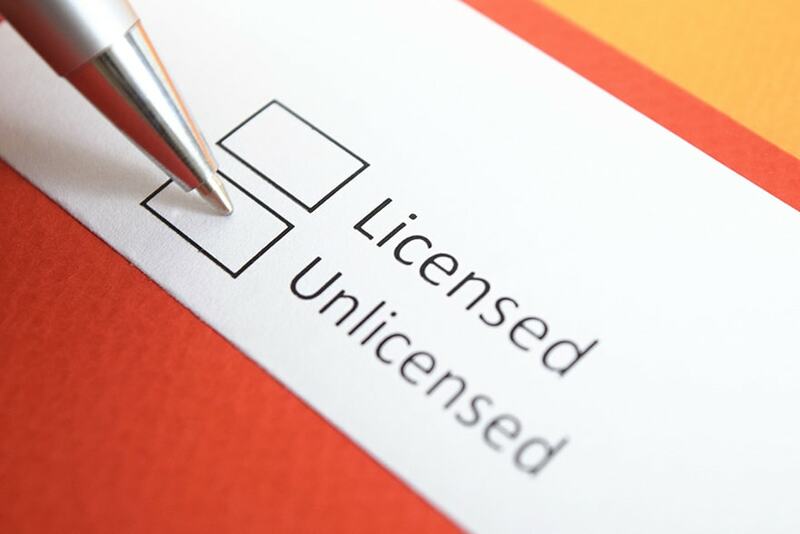 He ensures all licenses and certificates are renewed as required to protect you, the customer. He is highly motivated, continuously bettering himself and his craft. 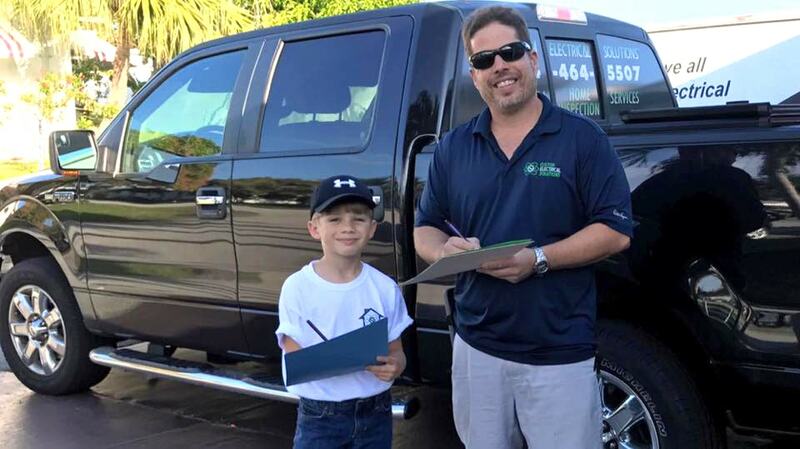 The quality of Joey’s education and experience as a master electrician set him apart from the many others in Broward County. Custom Electrical Solutions, Inc. is the electrician you can rely on for high quality work. Call us now at 954-464-5507 to schedule your inspection or repair. We proudly serve homes and businesses throughout Broward County, Florida, including Sunrise, Hollywood, Plantation and Pembroke Pines. Come back next week for a talk about avoiding unlicensed contractors!